1. Show students map images and introduce the activity. 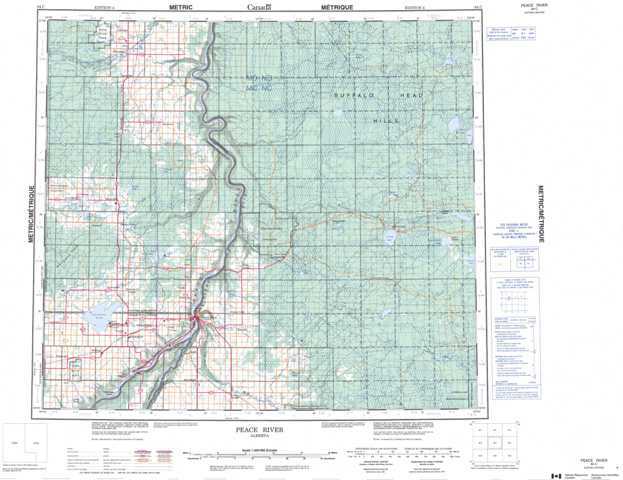 Display the images of topographic, or contour, maps. Make sure students understand that contour maps, though 2-dimensional, use contour lines to show elevation above sea level.